Until recently, very little was known about how the brain can turn off the desire for addictions and how the subconscious mind can stop addictive urges. It is time to look at the science of how the brain works, how the subconscious mind controls our life and how to change it for good. How can the change happen so quickly? We know that the brain is constantly changing. The neuroplasticity of the brain allows focused treatment to create new neural connections. Without treatment the brain uses neural pathways to trigger emotions, needs, pleasure and cravings, which feed the addiction. Treatment changes those responses by rewiring of the neural pathways and the subconscious mind, thereby bringing an entirely different reaction. Consequently, when exposed to any of the old triggers, the brain doesn’t automatically respond in the old way because it now responds in a stronger and healthier manner. The very thing that used to cause cravings and relapse, now actually reinforces the commitment to overcome the addictive behaviour. Based on what we now know about the brain, the neuroplasticity and the biology of belief, you can begin to approach addiction and recovery from a new perspective. Using newly discovered and clinically accepted methodologies, the mind and behaviour modification techniques work to retrain and recondition at the core unconscious level. The brain is actually a supple, malleable organ, as ready to unlearn as it is to learn, capable of transforming vicious circles into virtuous circles of resetting and repairing its internal communications. Far more than once dreamed possible, the brain can, if not always, cure/heal itself. Given recent research, breakthroughs and insight, it makes no sense that the most widely used method to treat addiction is over 70 years old. Would you go to heart doctor who uses 1940’s technology? It is said that the definition of insanity is doing the same thing over and over and expecting different results! You could choose to pay for the most expensive rehab available but you will not succeed without change, self control and willpower. Why saturate your mind with a belief about the fear, the failure, the expectation of relapse, “always an addict” etc ..
Neuro-Restructuring Techniques work! I have the correct tools and methods to stop the addictive patterns in the brain and the body. These tools and processes are proven, researched and powerful. Given the correct tools, you can easily and effortlessly change the way the brain responds to the old addiction triggers that cause addictive behaviours and actions. 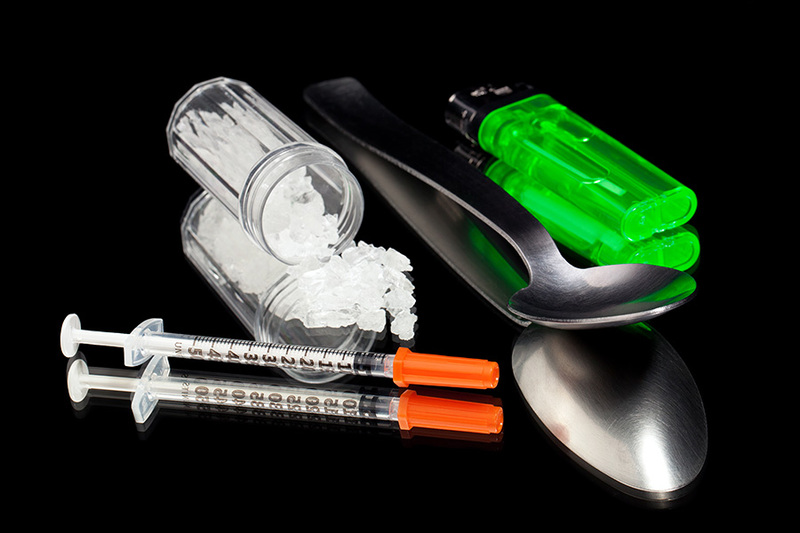 At Cocaine Addiction Therapy Birmingham we will provide continual support to help remove this addiction and consign this Cocaine habit to the past. Tired of Giving Up ? Why wait to reach rock bottom ? Together we can remove Cocaine Addiction. You can and will become empowered to take back control of your life, easily, effortlessly in a calm relaxed environment. Call- 0121 403 3163 / 07825 599340 for a free 30 minute confidential consultation .